"Building our application on Azure has made it really easy to leverage the latest technologies like microservices to innovate faster. 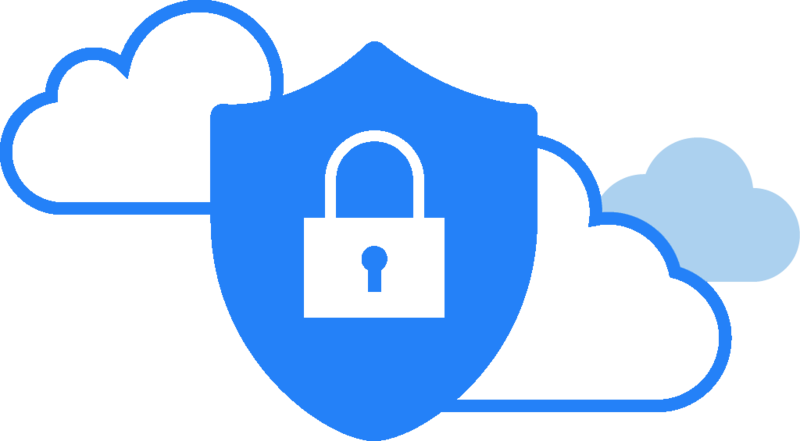 We’re also able to scale out to meet our customers where they are, manage thousands of customer databases as one, and protect our customer’s data. 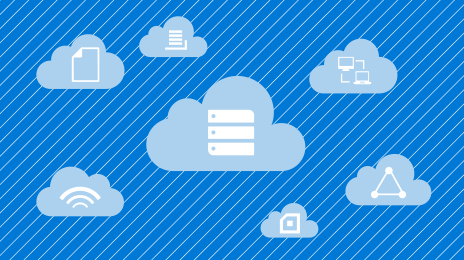 With Azure, we can ensure our margins are healthy and grow our business without a hitch." 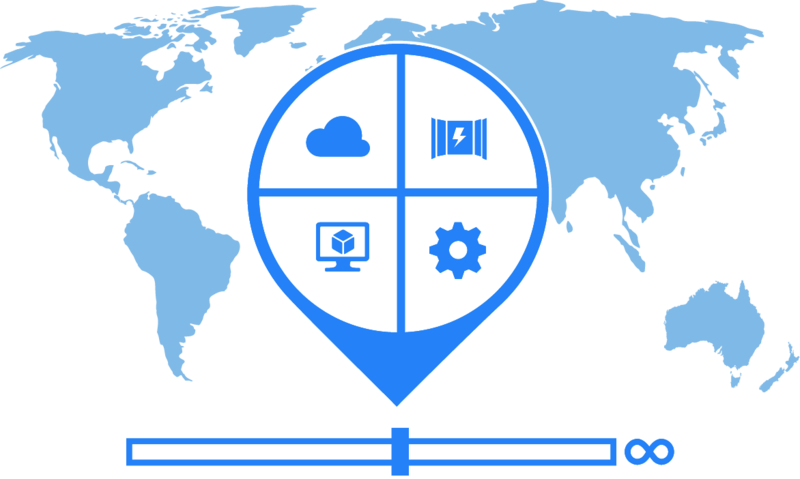 "Thanks to Azure’s simplicity and flexibility, Stackify’s developers are able to put aside managing servers and troubleshooting problems, so they can focus on what’s important: improving their app and building new features for our customers. 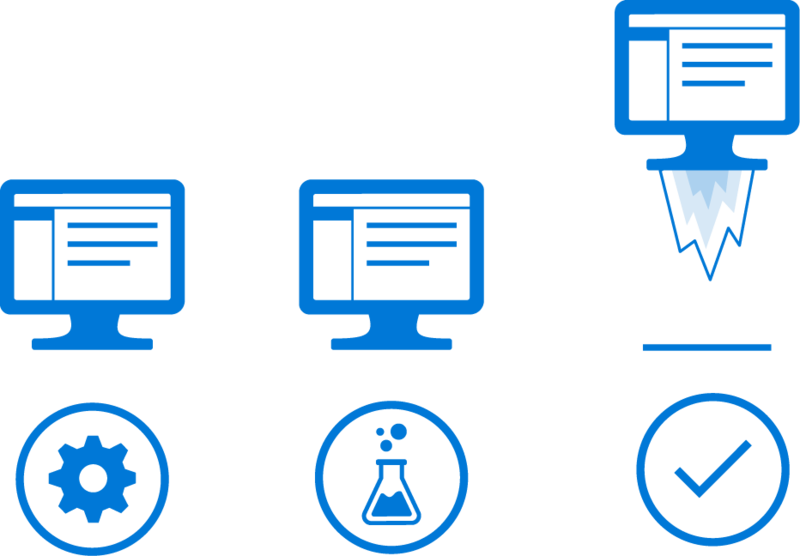 Azure Service Fabric will only add to our abilities to do that." "Items within this container boundary contain sensitive data that is crucial to a business, and storing those items in an isolated database keeps them well protected. We can manage authorization at the database level, and even automate the management and scale-out of these databases without requiring database administrators (DBAs) on staff." "We’ve been able to easily embed data analytics in our solution, which will provide customers a higher level of business intelligence into their key processes." 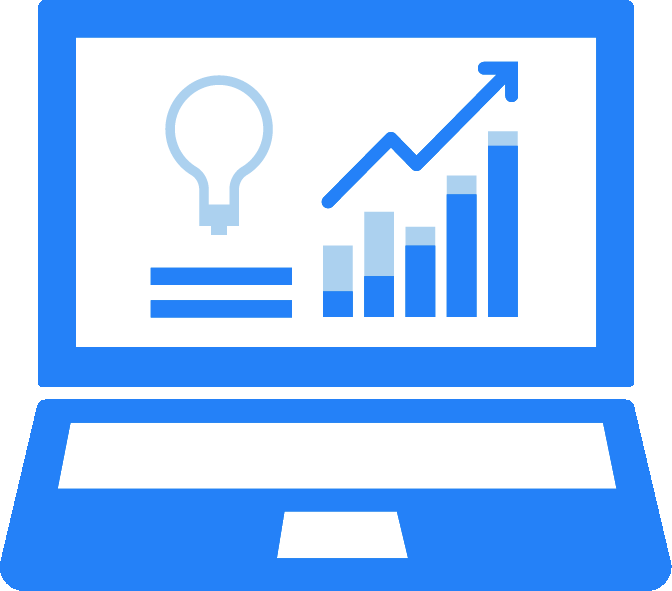 "We were happy with the Microsoft development tools that we were already familiar with, like Microsoft SQL Server, Microsoft Azure SQL Database, ASP.net, and Internet Information Services (IIS). Before investing in an IaaS or a PaaS cloud solution, we wanted to make sure that it would support our Microsoft tools and platforms, so we wouldn’t have to make massive changes to our code base."